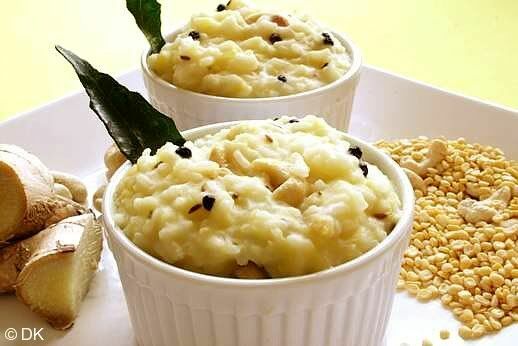 Pongal is a Hindu festival celebrated by the South Indians. Simply put, it is Indian Thanksgiving. It is known as "Harvest festival". This occasion signals the end of the traditional farming season, giving farmers a break from their monotonous routine and symbolizes the veneration of the first fruit. The crop is harvested only after a certain time of the year, and cutting the crop before that time is strictly prohibited. Prayers to sun god are offered for giving prosperity by way of a great harvest. Milk is brought to a boil in earthen pots and allowed to overflow while farmers chant "Pongalo Pongal" (which in Tamil mean 'to overflow". This overflow signifies wealth and prosperity - enough to even allow it to spill over! Beautiful patterns are drawn on the floor, earthen pots decorated, sugarcane's abound. This festival is celebrated for 4 days each representing an essence. On this day its all about Bonfires - where all old materials and clothes are thrown and burnt. It is believed to mark the beginning of a fresh life - In short a new beginning. This is the main festival day - called as Pongal Day. 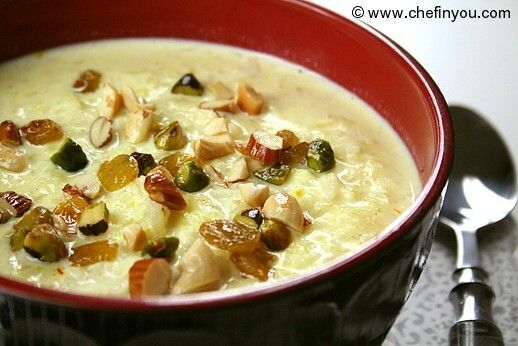 This day is celebrated by boiling fresh milk early in the morning and allow it to boil over - overflow - the act of which is the literal translation for the word 'Pongal'. People prepare sweets and savory snacks, people visit each other for exchanging greetings. In short enjoy a get together. "Mattu" means Cows/Buffalo. They play a significant role in a farmer's life since they are the ones which draw the plough (as its still done mostly in India - tractors don't abound). This day is for thanking them for helping the farmers to plough the lands. On this day the cattle are decorated with paint, flowers and bells. In Madurai "Jallikattu" is celebrated which is an event for taming the wild bull. 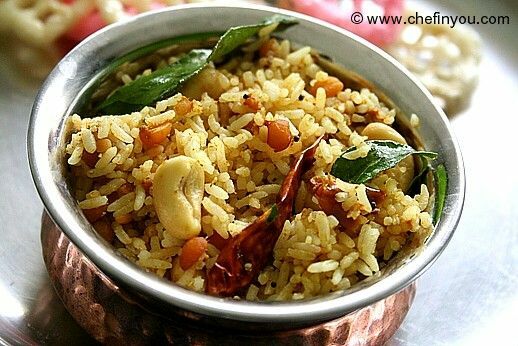 Variety of rices are prepared on this day. The word "Kaanum" means to view and true to its meaning its for people to visit relatives and friends on this day for exchanging pleasantries and greetings. In short its a picnic day! This oneness is by way of thanking family and friends for their support throughout. Sugarcane's abound and its a common sight to watch ppl chewing and enjoying it. It also is similar to Raksha Bandhan in the sense that woman offer prayers by way offering multi colored rice in their courtyard/terrace and calling out to crows with a "ka Ka " chant to come and eat it while praying for the well being of their brothers. Wishing you all my dear Readers (esp. 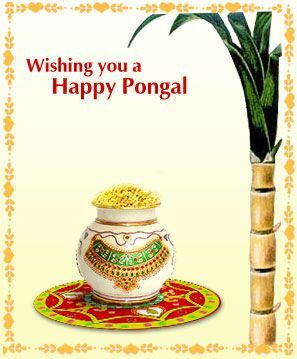 South Indian Hindus) a Happy and immensely Prosperous Pongal. A very good post is this. Wow, you have brought Pongal live , two days earlier to us. :)...Wish you a very Happy Pongal.your post brought back memories of me and my sister decorating our whole house with maavu kolam the night before pongal. Happy Pongal to you both, didn't know that. Had busy weekend, left Trisha back to college, a bit sad today. I haven't done much since then. Just woke up, sent Tushar to school and blog surfing, got to get to boring work!!! 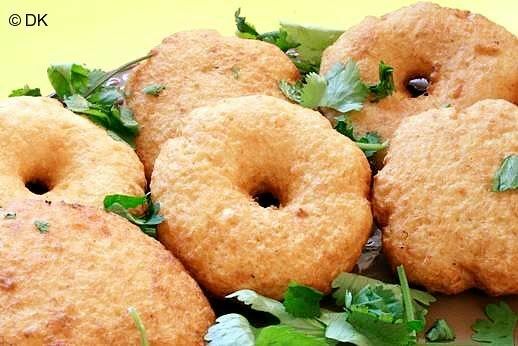 :P Yummy Pongal and vadas are yumm too. I just love ponghal...used to eat all these dishes when i used to visit my sis in salem....brings back so many memories...happy pongal to u! Yummy!! 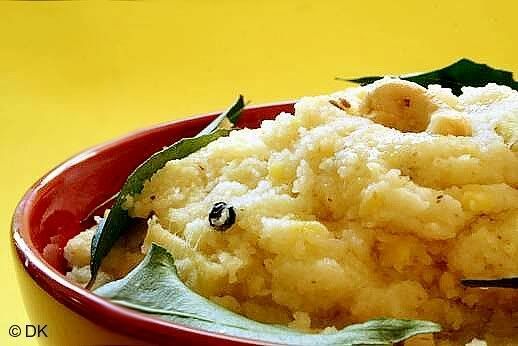 lovely array of pongal special dishes.. 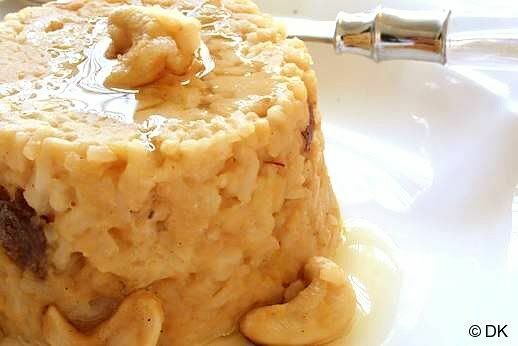 Delicious array of recipes, nice post!